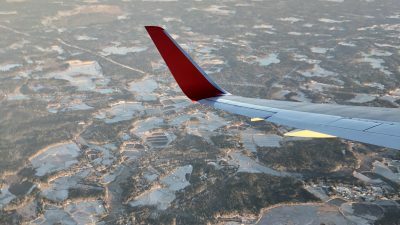 Have you heard about CTCL? The Colleges That Change Lives, Inc. (CTCL) story begins in 1996 when a book by the same name — Colleges That Change Lives — was published by retired New York Times education editor and journalist Loren Pope. A longtime student advocate and independent college counselor, Mr. Pope sought to change the way people thought about colleges by dispelling popularly held myths and challenging the conventional wisdom about college choice. His groundbreaking ideals were welcomed by students and the college counseling community alike. 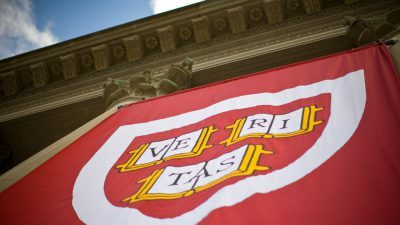 As a result, many of the colleges featured in the book began working together to further promote this philosophy of a student-centered college search. In 1998 the CTCL organization was formally organized, independent of Mr. Pope (although with his blessing) and his publisher. 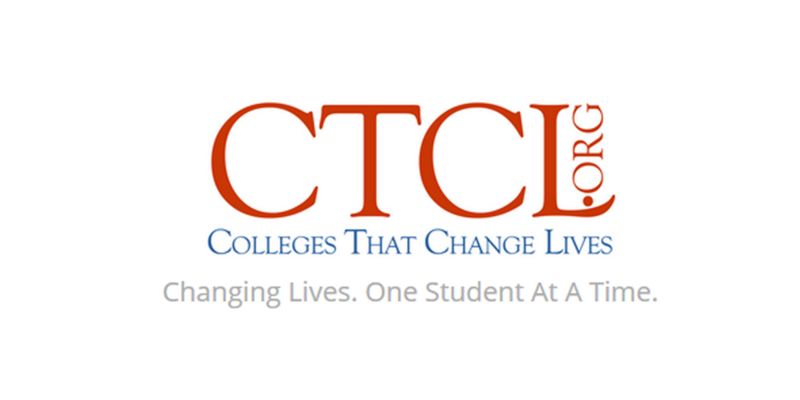 Today, CTCL is regarded as a leading advocate on the subject of higher education access and college choice. In additional to the resources available through this web site, CTCL offers printed materials and numerous outreach efforts to students, families, college counselors, schools and education agencies. 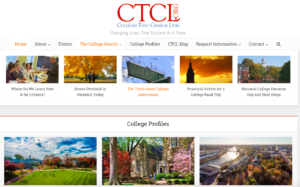 Additionally, CTCL supports those in college counseling roles who ascribe to a similar philosophy and are working to help students frame their college search beyond the ratings and rankings. To learn more and see which colleges make up CTCL, please visit the CTCL website.